Show off your photography or design work the right way through our superior print service and high quality materials. Nothing beats the feeling of seeing your work published in a premium bound book - we’ve created everything from cookbooks and children’s books to technical instruction booklets and high-end portfolios. 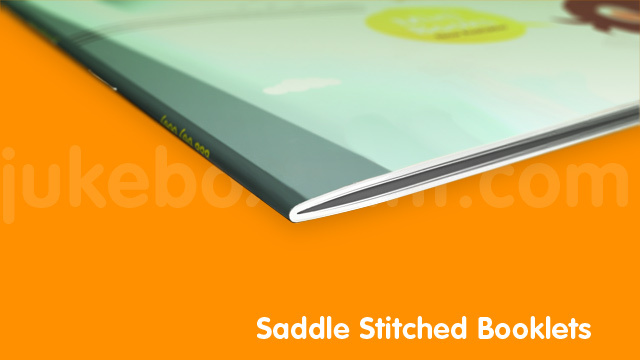 We offer different sizing and binding options to suit all needs. Choose between uncoated stocks with natural texture, silk matte, or premium coatings with modern finishes; We even offer thick cardstock options for stronger, more durable covers and pages. 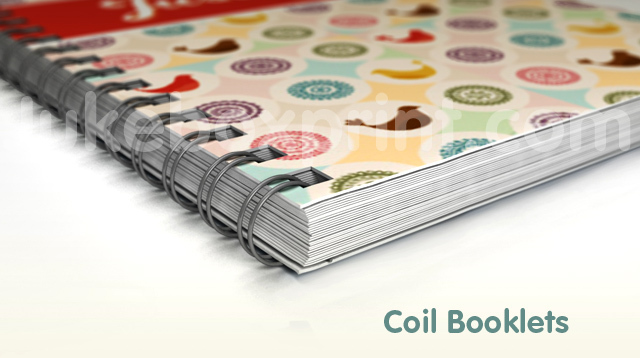 Order booklets for all of your creative projects, including catalogues, magazines and calendars. Order as little as 50 printed booklets or choose offset output for your large quantity projects. We’ve got everything you need to create the next chapter in your business. 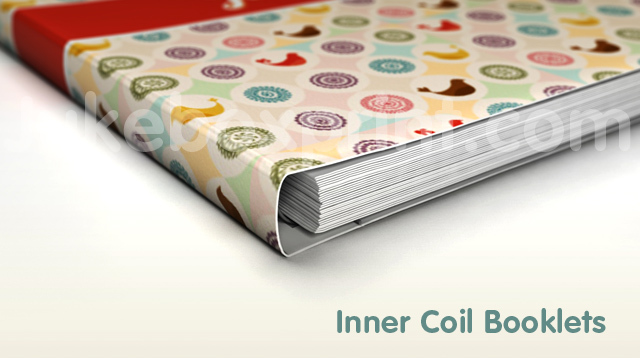 Print your custom booklets from Vancouver's leader in premium printing. 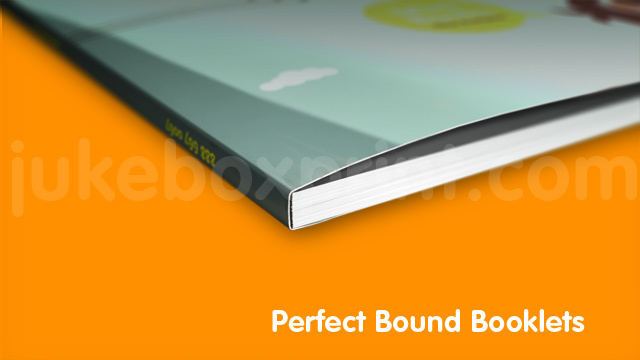 Suited for booklets with higher page counts, Perfect Bound Booklets speak class, quality and professionalism. Perfect Bound Booklets are perfect - for housing beautiful designs for your portfolio or any business looking to showcase products or writing. Jukebox is Vancouver's choice for premium printing for all your booklet needs.